Lexus has revealed its new 2019 UX crossover SUV. The actual production version turned out to be visually different from the concept prototype presented at the Paris auto show two years ago. More information is pending regarding drivetrain offerings and manufacturer suggested price. 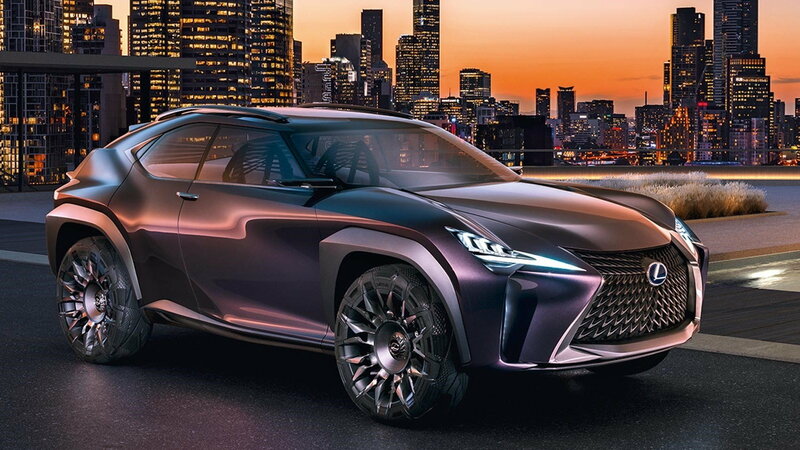 >>Join the conversation about the 2019 Lexus UX right here in ClubLexus forum! 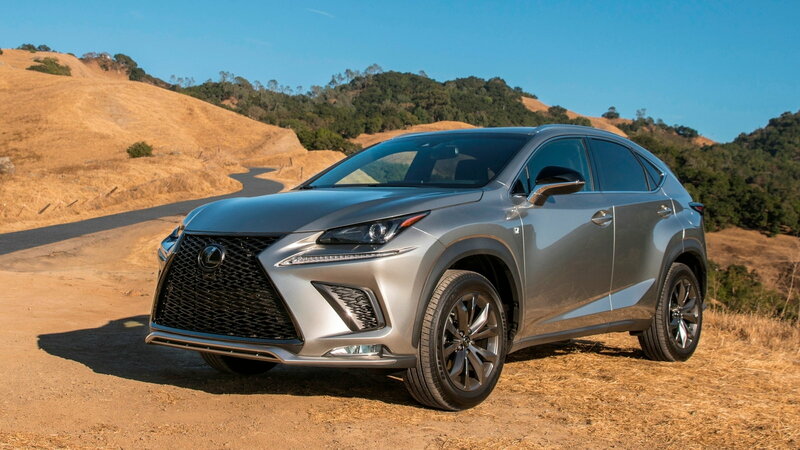 Currently, the smallest SUV offered for the Lexus lineup is the NX. Its quality of cabin materials is excellent, and with a 2.0-liter turbo cranking 235 horsepower, acceleration is brisk. A 2.5-liter hybrid is offered for maximum fuel economy. The drawback is price structure. It starts at $36K and climbs beyond the $50K mark when loaded with all available equipment. 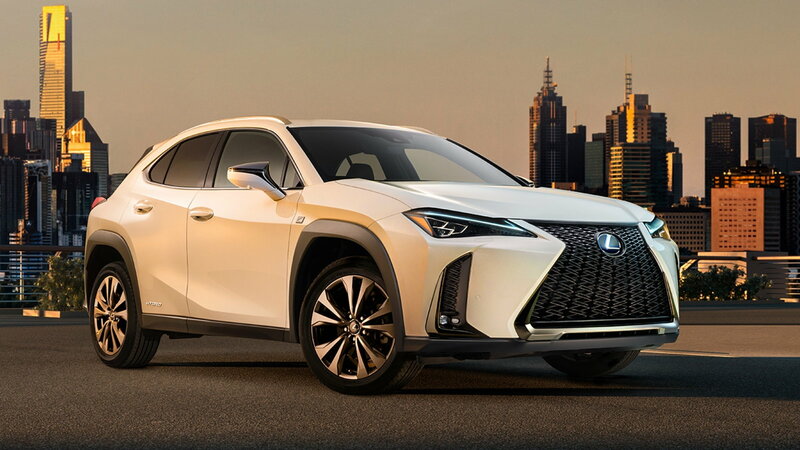 Since the auto market demands smaller, and more fuel-efficient vehicles to be offered in future models, the more compact UX SUV was created as an addition to the Lexus SUV line. The UX was introduced at the 2016 Paris auto show as a concept vehicle. Its exterior styling was nothing short of wild and gathered plenty of attention from the audience. Lexus designers wanted to create a product that was original, yet could be related to the automakers brand. Aside from the front grille appearance, which is copied from other models in the lineup, they succeeded. 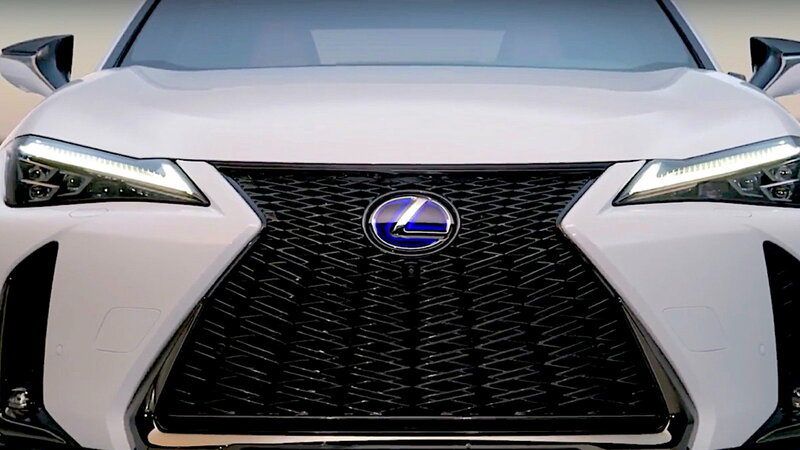 While the basic overall shape says "Lexus", the attention to detail says "all new". As usual, what we see at the concept booth rarely makes it into production due to practical reasons especially overall costs not only in manufacturing but also the bottom line in the dealers' showroom. The concept vehicle interior was original, to say the least. 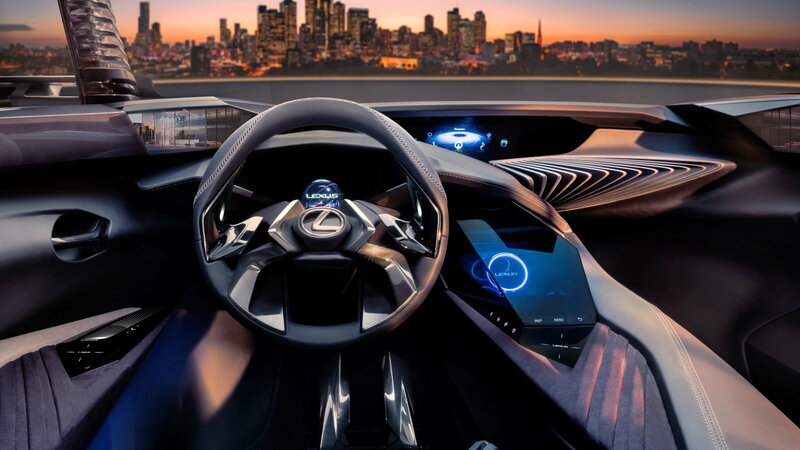 While the design of the concept may be a sneak peek into the future for Lexus, for the production version of the UX, Lexus chose a more conventional route to appeal to a massive range of customers. The user experience design is not very close to that of the concept vehicle on this production unit. The factory press release description used words like "brave" and "driver focused". 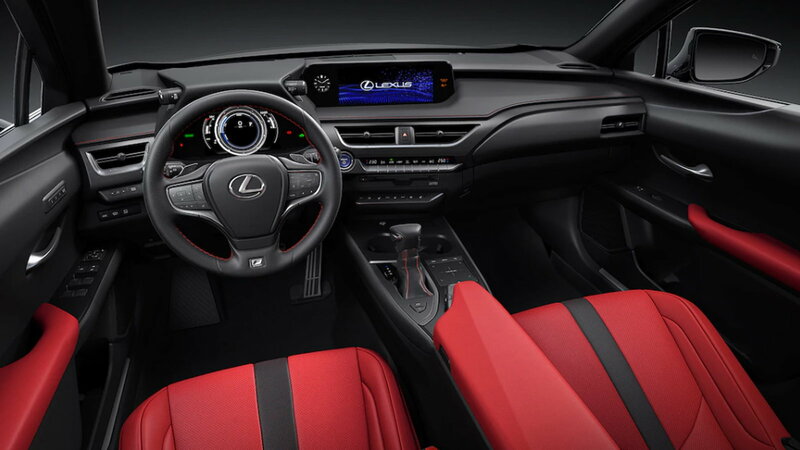 In a car targetting a global market, however, even Lexus has had to incorporate a more traditional, widely accepted design for the interior. Looking at the factory supplied photos, it is obvious the bizarre styling seen at the Paris show has been toned down for the final product. Since this will be a vehicle distributed on the Global market, this was a must. China and the European Union will be first customers. It will also be sold in the United States, but the exact date has not been announced. The factory has already listed three model names, the UX200, UX250, and UX250h, which would be an economical hybrid. The suggested retail price has not been announced, but other competitors include the Infiniti QX30 ($29,550), BMW X1 ($33,900), Mercedes GLA ($33,400), and Audi Q3 ($32,900). To keep your Lexus on the road and running right check out the How-to section of ClubLexus.